Hello everyone. 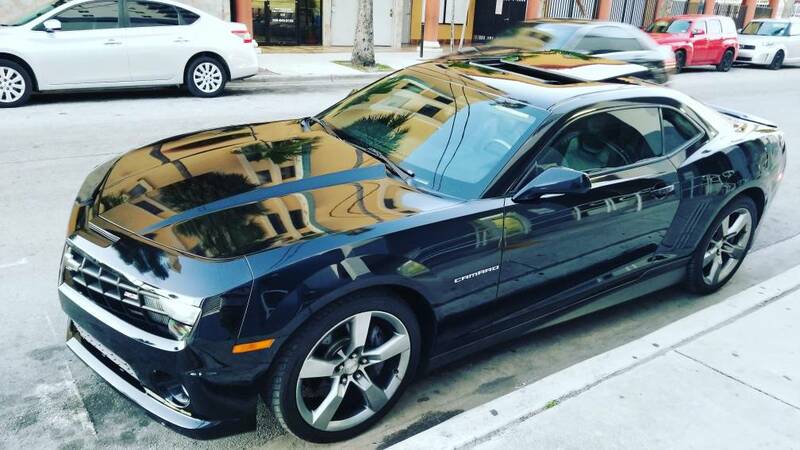 Thinking about getting a Camaro. Looking to trade in my Excursion heavily modified turbo injectors arp head studs and countless other stuff. Kinda tired of it looking for a daily driver weekend racer that can be reliable. Heard the ls platform is best for what I want. 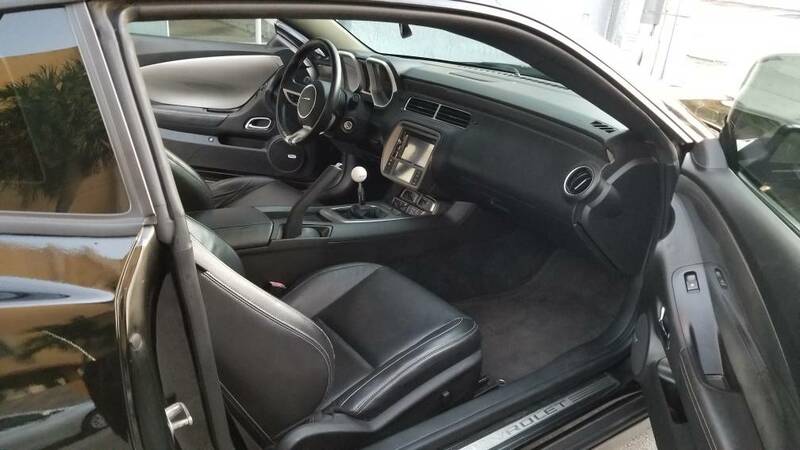 Thinking of looking at this Camaro 2010 71k miles they are asking 13 k I'd be happy doing a straight trade or maybe add some cash. What do y'all think. And what should I look for thanks in advance. First off welcome to the site, i think mrr23 can answer the what ya think questions better than i can but welcome. FYI Pre 2012 models have a slight issue - If your heater core ever goes out the only way to fix it is the front windshield has to be removed to access 2 bolts on the dash. The GM replacement kits come with a fix for it. 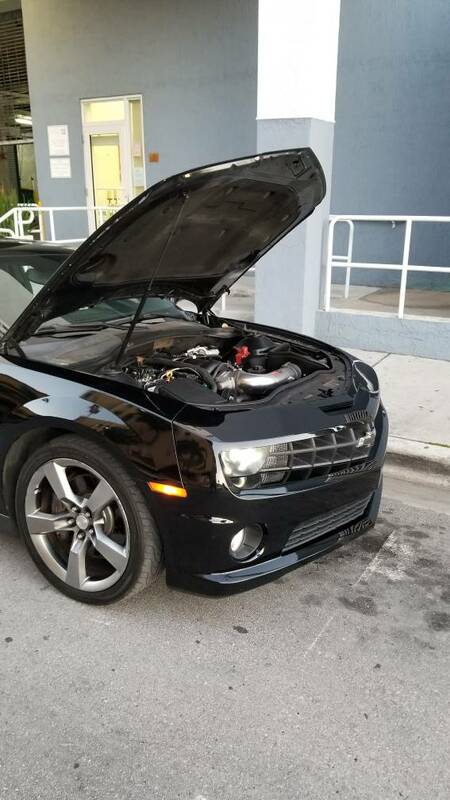 13,000 isn't a bad price for the mileage, if it is a SS. you will definitely enjoy the car. the only issue will be looking out the windows. the front is a bit low to see traffic lights. you can look at my mrr23 mod thread and see what i have done so far. Thanks. What's the link to your build.Also I've heard these engines are great to mod and take a beating right? Also I don't drive stick but I am willing to learn. Is an automatic an option? Do you think GM did that on purpose? Good thing I live in Miami won't have to worry about that. I want to say no.....but....it is GM after all. 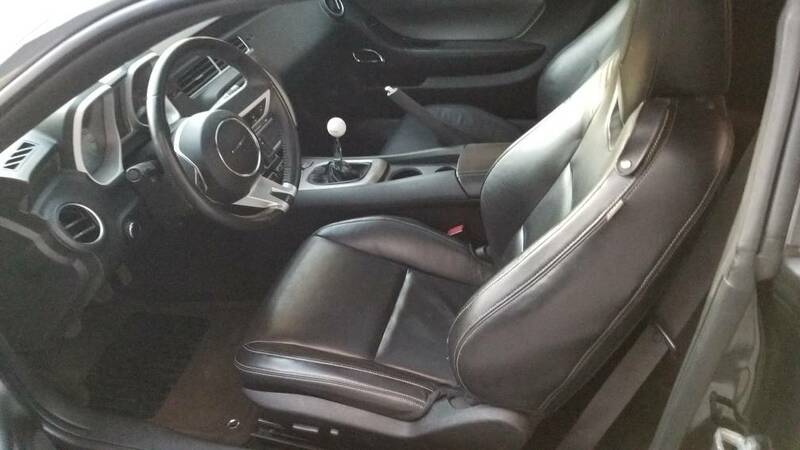 Guy said it was stock. 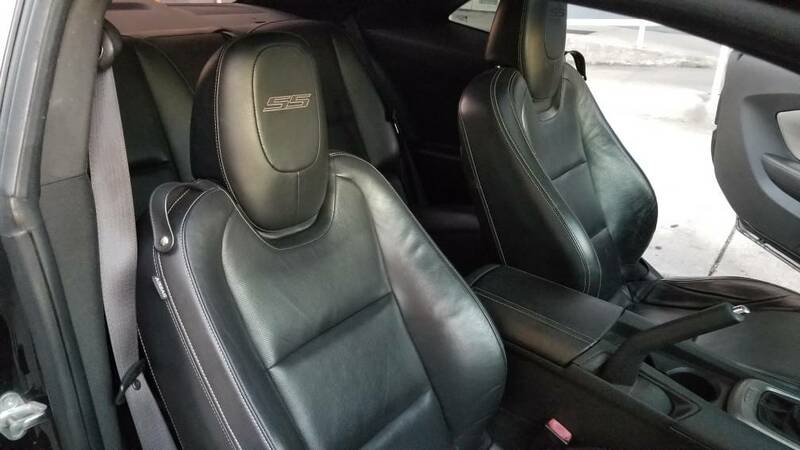 These sound like that stock? 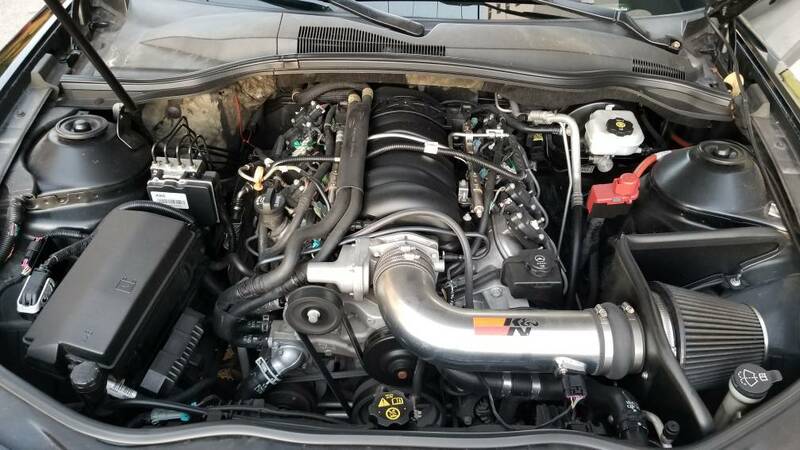 6.0L Block - Forged 403 built, breaking it in , Polluter Stg3 Cam, FAST 102mm Intake, NW102 TB, MSD wires, NGK TR6 plugs, Truck Coil Packs, LS3 Fuel Injectors, CC Pacesetter LT Headers, TS&P ORY, QTP e-Cutout, Magnaflow Muffler, 104mm Air Lid & Line Lock, Catch Can, Stage 2 T56 w/Viper shaft, PRO 5.0 Shifter, Tick MC, SPEC Stg3+ Clutch, QT SFI BH, MWC DSL, UMI: SFC, PHB, LCA's, LCA Relocation Brackets & TA, Hotchkis Springs (1" Drop), YR1 Snowflake Wheels wrapped in NT555 tires & Custom Fab Ford 8.8 rear w/4.10 Yukon Gears, WSQ Hood, 3"CM Strange Eng Drive Shaft. Horsepower never lies, but is often lied about! Damn! I'm in love I want that car! Scanned the Camaro need advice!